i love the month of february! 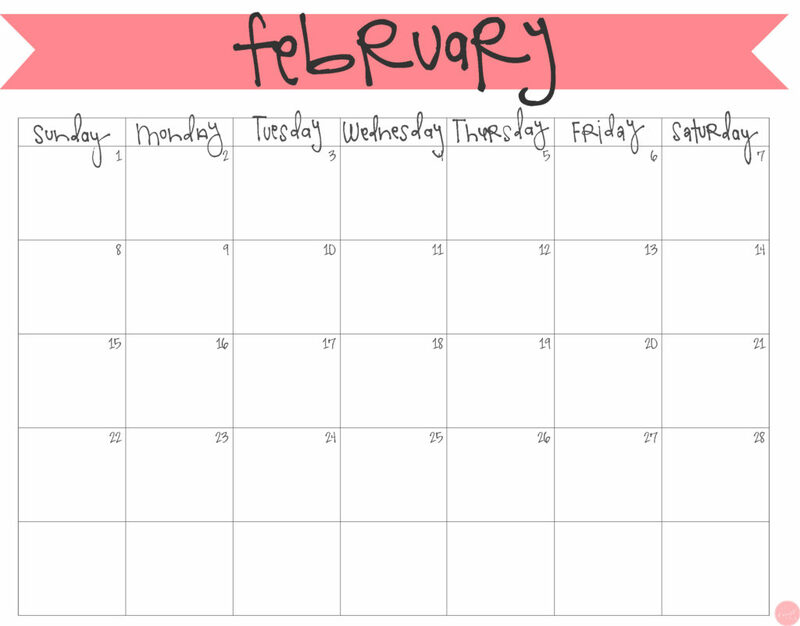 …this free printable february calendar would be perfect for that! 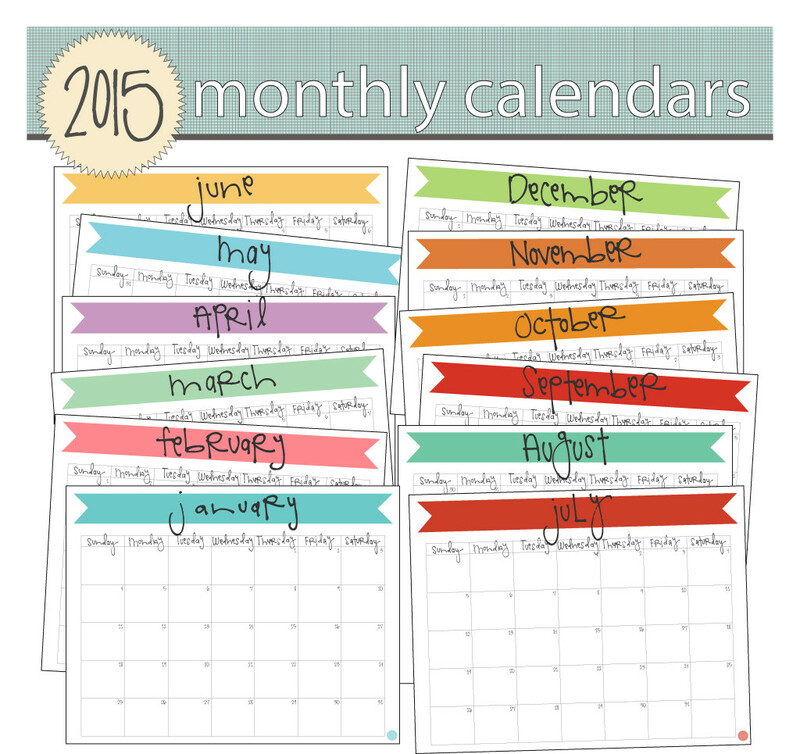 however you decide to use it, i hope you download your free printable february 2015 calendar!